FRANKFORT, Ky. (December 11, 2018) – The Department for Local Government (DLG) has announced an Area Development Fund (ADF) grant of $10,500 to Knox County Fiscal Court. The grant will allow the county to be reimbursed for the purchase of two new 2018 Chevy 1500 Double Cab 4x4 pick-up trucks for Knox County Solid Waste and Animal Control. 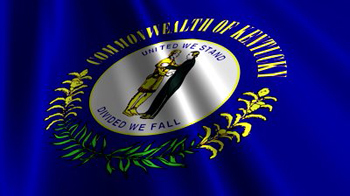 The ADF Grant program was established by the 1976 Kentucky General Assembly to fund projects that contribute to community or industrial development. The funds are administered by DLG, an arm of the Office of the Governor dedicated to supporting local officials and communities. For more information, visit dlg.ky.gov.